Union Coop, the largest Consumer Cooperative in the UAE recently unveiled details with respect to Umm Al Quwain Coop Project, a project which will be managed by Union Coop. The new project will be located in Al Salma 3 area of Umm Al Quwain, besides the Fruit and Vegetable market, opposite Sheikh Khalifa Hospital. It is expected to accomplish in October 2020. Talking about the project, H.E. Khalid Humaid Bin Diban Al Falasi, CEO of Union Coop said, “The IPO of the project was completed on February 22, 2018, followed by the selection of the consultant through a tender in May 2018. Al Falasi pointed out that the project consists of a two-storey basement, ground floor, and two floors of First and Second, with an estimated build up area of 191,742 sq. ft. The basement floor and part of the ground floor are allocated to parking areas with up to 177 parking spaces, and 250 outdoor parking spaces. 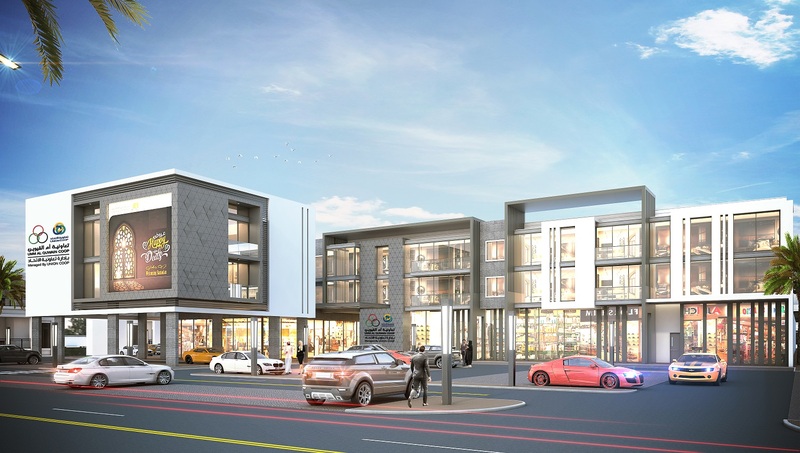 The ground floor will consist of 15 shops with an area of 15.904 sq. ft. and a Hypermarket covering an area of 35.732 sq. ft. In addition to that, there will be 70 residential apartments distributed between First and Second floor, with a total area of 8494 sq. ft. Subscribe to our Amazing Monthly Newsletter now by submitting your email address below. Subscribe Now! & Stay Updated. Receive Latest News & Offer from Union Coop right in your inbox Subscribe Now! & Stay Updated..
We would love to serve you better… Let us know how you feel! Back Register Now Forgot your password? How do you like the new look of Union Coop website?